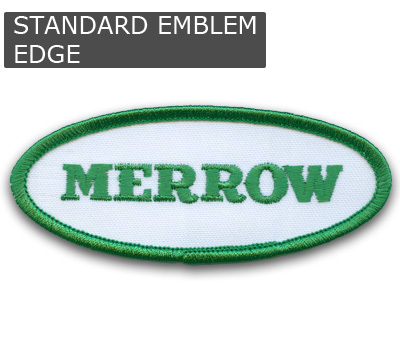 The standard Merrow emblem edge. 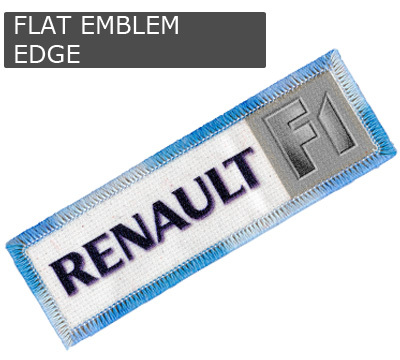 durability and servicability make it economical for smaller emblem and embroidery shops. 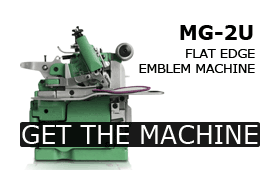 The MG-3U is hand built of the highest quality parts and materials, ensuring that it will run for decades. 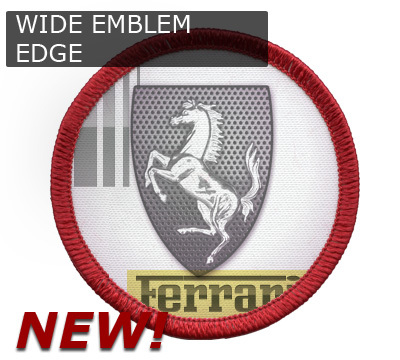 The Standard Emblem Edge from Merrow is 3/16" wide and can be applied to all shapes of emblems and patches. 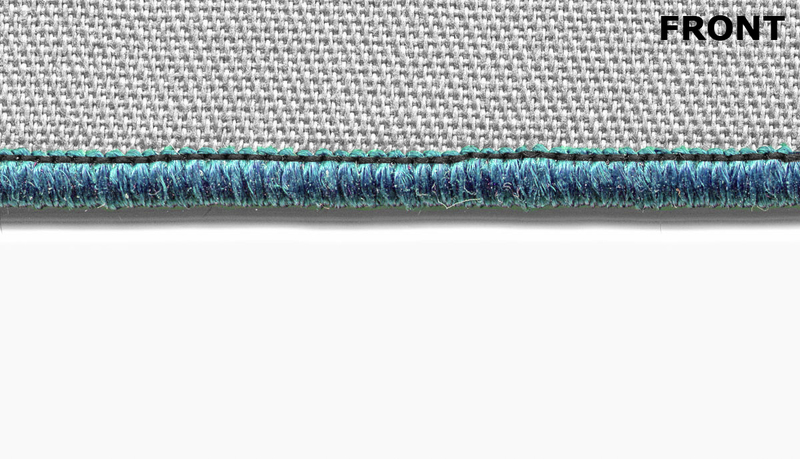 It is noteworthy for its finish and regularity and is the standard accent for embroidered media. 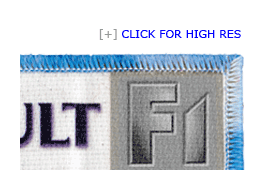 With the new MG-3UV, you can now add the traditional Merrow edge to removable emblems. 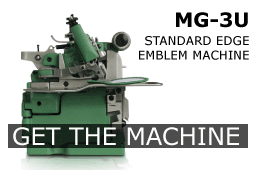 Merrow has configured the standard MG-3U to put a clean edge on Hook&Loop insignias and emblems without taking up the hook and loop material that adheres the patch. The result - an emblem that looks great and won't come off. 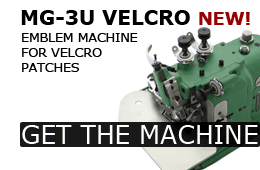 The MG-3UV uses a specifically configured finger plate and tension setting when sewing, both of which can be adjusted at the Merrow factory to suit the particular shape and size of end user patches. The machine's cam-driven architecture ensures it will sew precisely with minimal maintenance, and its high quality parts and materials guarantee a lifetime of service. 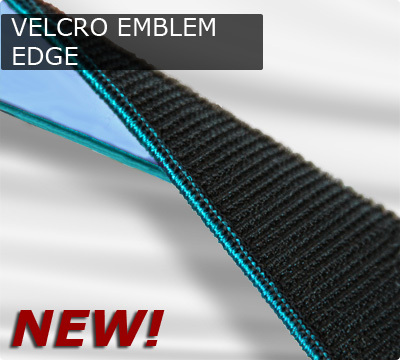 The NEW Hook&Loop Emblem Edge from Merrow sews a typical 3/16" emblem edge. 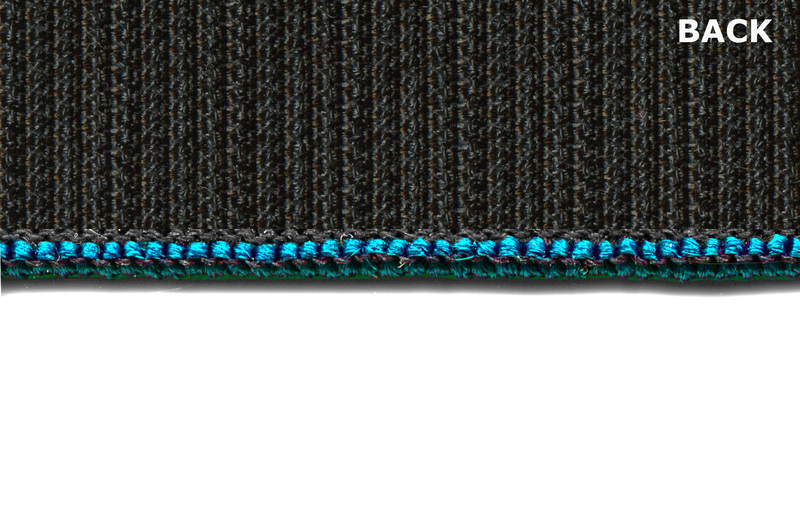 The stitch won't take up any of the hook&loop material on the patch backing, preserving both the beauty of the stitch and the functionality of the patch. 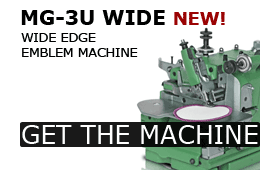 reduced footprint and simultaneously allow the MG-3U NARROW to sew a stitch that delivers the same coverage and uniformity expected from a Merrowed edge. For a finished edge on smaller emblems, think MG-3U NARROW. The Merrow Narrow Edge for Emblems is new for 2011. 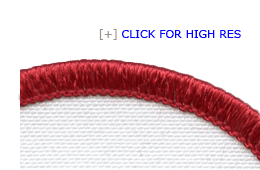 It is sewn at 5500 RPM at a standard width of 1/16". 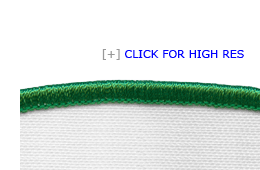 STITCH WIDTH: 1/16" - 3/32"
The MG-3U WIDE is designed for larger emblems and projects requiring more emphasis on the edge. The MG-3U WIDE uses a wider needle plate and work plate, and has been adjusted to sew a 3/8" wide stitch on larger patches and badges. 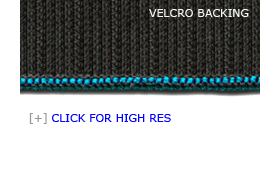 The Wide Emblem from Merrow is 3/8" wide and is sewn at 5500 RPM. 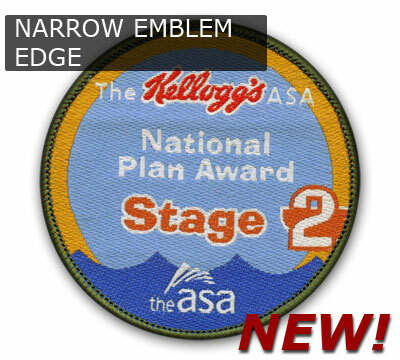 It was designed in 2011 by Merrow and is wider and deeper than the standard emblem edge. The wide emblem is meant for larger patches and emblems, and for any application where more accent at the edge is desired. 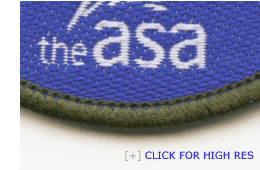 it sews with only two threads, the edge looks flat and adds very little profile to the emblem or patch. 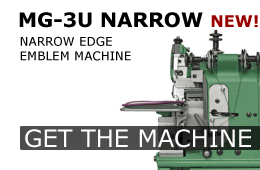 The MG-2U is built on Merrow's cam-driven architecture, ensuring that it will sew consistently and precisely for years, if not decades. 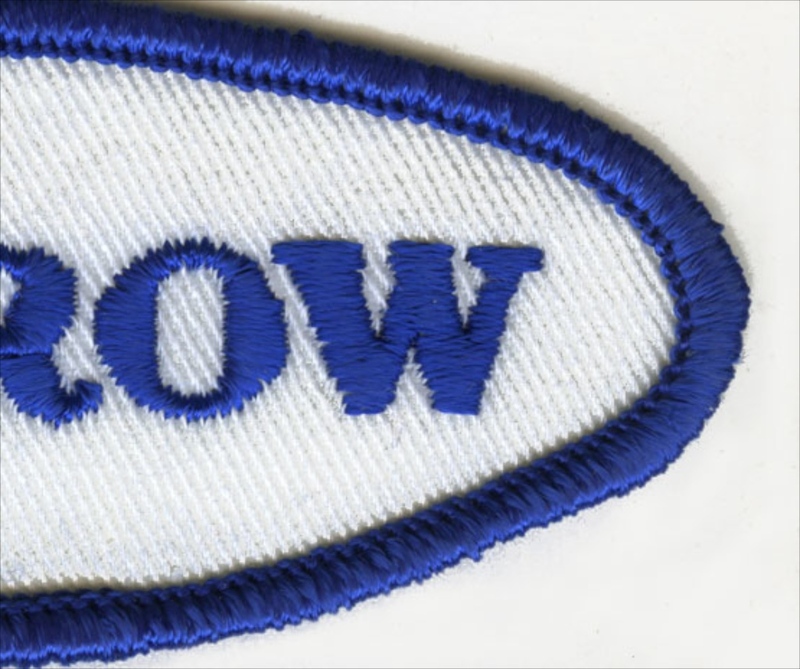 Merrow's flat emblem edge is faster, looks better, and lays flatter than an edge made with an embroidery machine. The flat emblem edge is sewn with two threads at 5500 RPM and provides the same uniformity and finish as a three thread Merrow emblem edge.